5 days and counting… until the new 2011 Spring/Summer lia sophia catalog is available! Blame Mad Men if you’d like, but embracing the feminine is back in full force on the runway and in accessories. 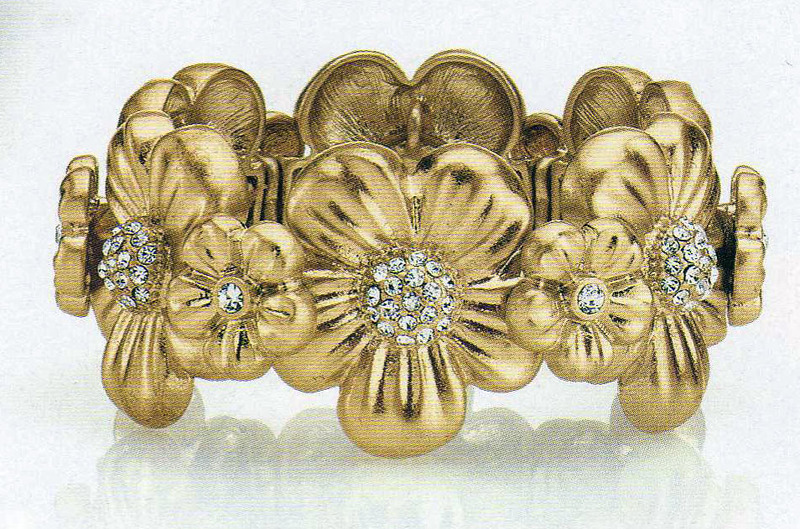 These pieces take classic, vintage styles and add a touch of modern sensibility to them. OMG I love this necklace. Strands of coffee colored pearls entwine to create this gorgeous piece. Classically feminine, the choice of mocha brown for the color updates this look for the 21st century. This bracelet has a great vintage look while still being in keeping with modern trends and the pave style center adds a bit of sparkle without overpowering the bracelet. Perfect with a cute blouse, little black dress or business suit. Gray and matte silver pair on this lovely necklace featuring glass beads and vintage styled charms. Love Deco? Check out this great ring. 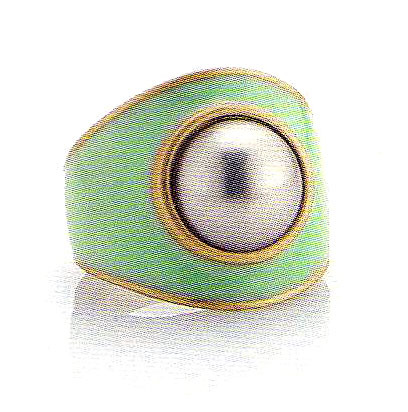 Mint green and matte gold encircle a gray pearl for a look that is both pop classic and a little unusual. As always with lia sophia, all of these pieces qualify for the Customer Save Plan (Buy 2, Get a 3rd more expensive at 1/2price). Unless marked otherwise, they also all would fall into the $15 hostess bonus range. Check out the rest of the Spring themes! These links will be made live as posts continue throughout the month. Images are all property of lia sophia.